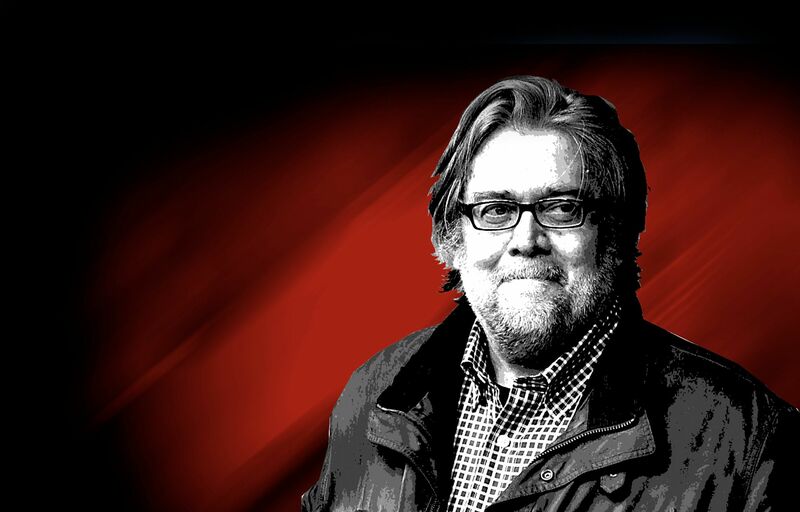 The Zionist Organization of America (ZOA) gives a platform to Steve Bannon and Stephen Adelson at its annual gala this Sunday night, November 20th in New York City. For anyone familiar with Zionist history and current alliances, this should not come as a surprise but a confirmation. Zionists have always leveraged reactionary, racist, colonial and anti-semitic governments, regimes and organizations – from Russian Tzars to the Nazis to Mussolini to the colonial British Empire to the Christian Right (Christian Zionists). Their embracing of Trump and renown reactionary political strategist Steve Bannon is no exception. Bannon is chair of Breitbart News, a platform widely known for its white nationalism and anti-Semitism. It is also fervently Zionist. News platforms such as the Huffington Post and the Jewish Forward ask whether its possible to be antisemitic and Zionist and have concluded, yes. For IJAN, the alignment of reactionary Zionist organizations (i.e. ZOA), Zionist billionaire funders that attack progressive movements (i.e. Sheldon Adelson), the reactionary, racist president-elect Trump and his political strategist Bannon, is a confirmation of the nature of Zionist ideology and the Zionist movement. It is a movement and ideology that relies on racism against Palestinians and Arabs, demonization of Islam and Muslims, ethnic cleansing and justification of colonization. That is why Zionism is an insult to the history of Jewish struggles against antisemitism and Jewish participation in collective struggles for labor rights, civil rights and human rights and against racism and repression. 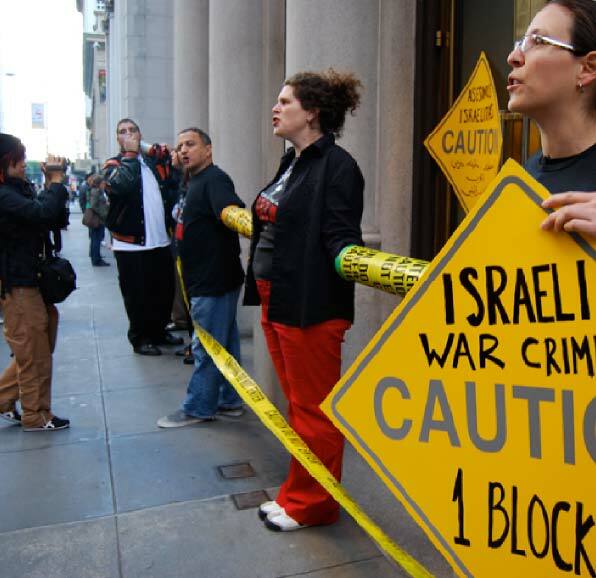 Israel has made itself useful to brutal dictators and regimes across time and place – selling weapons and nuclear missile knowledge to and continuing trade with the South African apartheid government during a global boycott, collaborating with the CIA on training mercenary forces in Nicaragua, El Salvador, Sri Lanka, Indonesia, Guatemala, Chile and even to Argentina during the junta that targeted Jewish people amongst many others. In the United States, Israel trains local and federal police, emergency response, intelligence and military forces and provides surveillance tools and consultation that targets Black communities, immigrants, queer and transgender people and activists. Across the globe, Israel exports over 60% of all drones. So, the fact that the ZOA and other reactionary Zionist organizations, political figures and billionaires would support Trump, is not a surprise. What is surprising is that organizations like the Anti-Defamation League and Jewish Community Relations Council, groups that constantly target Arab, Muslim, Black, Chicano and other progressive organizations who criticize Israel and groups that frequently equate criticism of Israel with antisemitism, would take issue with the ZOA’s support for Trump. And, the ZOA’s validation of Bannon on Sunday night confirms what Palestinians and other anti-Zionists, including anti-Zionist Jews, have always known: Zionism does not equal Jewish, rather it is rooted in antisemitism; support for Israel does not reflect a commitment to the humanity of Jewish people; Zionism is racist and to be anti-racist one has to be anti-Zionist.